Like instant nutrition for lips, BITE's Lush Fruit Lip Gloss contains the same healthy ingredients you'd find in a pure fruit smoothie: real coconut, mango, and strawberry infused with seven nourishing fruit oils. 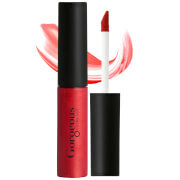 Rich, vibrant, and juicy, this modern formula is highly pigmented. What you see in the container is exactly the colour you'll see on your lips. First prep lips with BITE's Whipped Cherry Fruit ScRub. 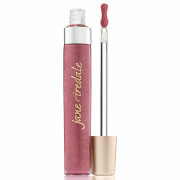 Follow with an application of the Lush Fruit Lip Gloss using the easy-to-apply angled doe foot. Apply to lips using the angled doe foot applicator.